The Finnegan's is an Irish pub which lays right in the heart of Lübeck's Old Town. 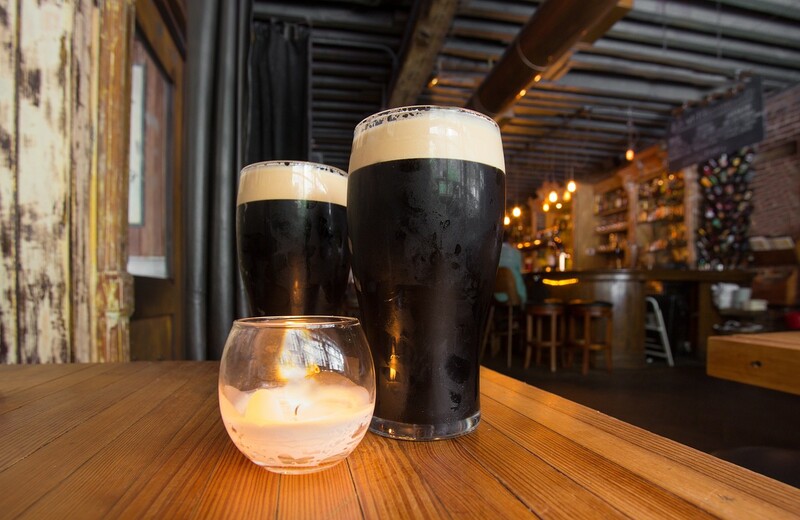 In a cosy atmosphere, you can enjoy a guinness as well as live music on the weekends and a pub quiz every wednesday night. There is an open mic event with all genres of music imaginable on every first thursday of a month.